Comet and Nimisila Reservoir Presentation a Huge Success! 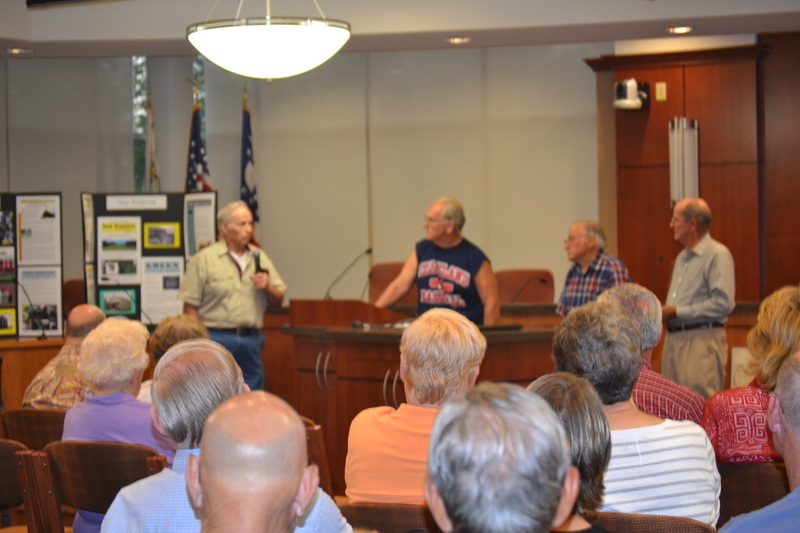 A standing-room-only crowd filled CAB on Monday, August 20, 2012 @ 7:00 p.m. We had a fabulous evening listening to our long time resident guest speakers Mickey Ross, George Brewbaker and Dean Hartong. George Brewbaker and Dean Hartong who have first hand knowledge of the Comet/Nimisila area. The floor will then be open for a question/answer session!